Linden Labs/SecondLife has banned the selling of lindens going forward. Therefore, we must discontinue offering the service of selling lindens. We appreciate and thank our many customers over the last 9 years! If you have any questions/concerns, please contact me. Happy 10th Birthday to Second Life & 5th Birthday to Barkkorn.com! 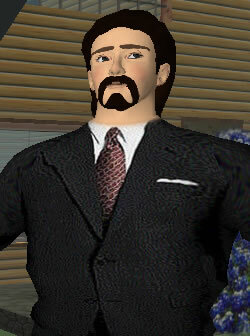 Many happy returns to Second Life from the Barkkorn.com family! In celebration of their 10th year, Second Life, has a FREE limited edition Commemorative SL10B Avatar, complete with copy rights (sorry no transfer or modify rights). You can get the avatar on the Marketplace. This avatar is made with some of the new Materials features and will look even better once that Materials Viewer launches (you can also check it out with the Materials Beta Viewer). The SL10B avatar will only be available until the end of June! Also in honor of their 10th year, Second Life is holding a Snapshot Contest, with the top prize is free use of a homestead for four months, and second and third prizes are free use of a homestead for two months. A Premium members grid-wide hunt will also be held later on this month, details TBA on the Linden blog. 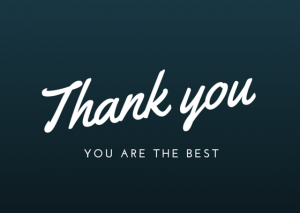 From the Barkkorn.com Family: Happy Birthday to Second Life, and to our Barkkorn.com customers and friends, THANK YOU for your business! to present to their users. getting started, let me know and I can give you a tour! 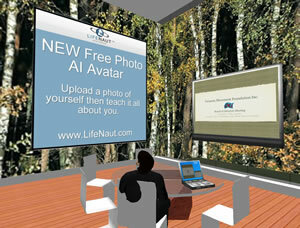 how to hold meetings, presentations or advertise to Secondlife residents. 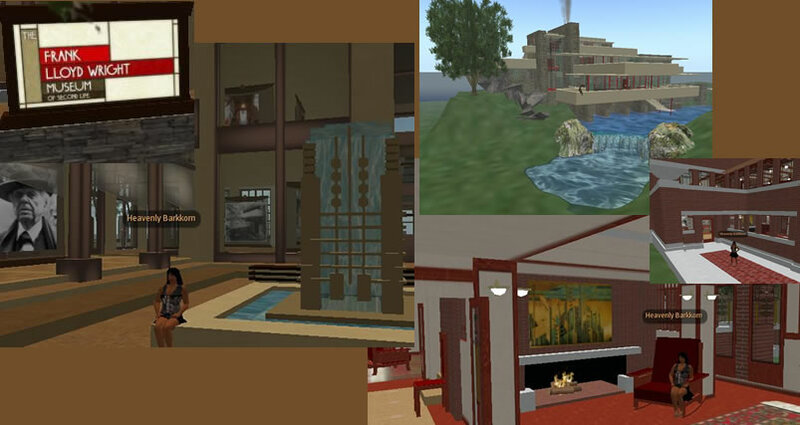 I had recently heard of the museum opening from the SL blog entry by Pathfinder Linden, and as a fan of Wright’s architectural works, I was glad to be able to virtually visit them in Second Life. A few years ago, I had the pleasure of visiting the Robie house at University of Chicago in person, and can now revisit the experience, a few things were missing, but the building itself was pretty much the same. You’ll need to download a small, 468KB file, and either have a Google or Facebook account to enter. 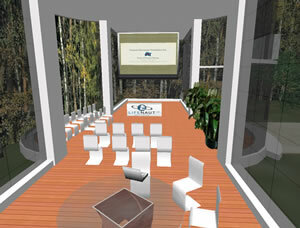 The program requires Windows Vista/XP with Internet Explorer or Firefox to work properly. While it is in it’s Beta phase there’s a few things to be worked out yet… so feel free to send Google suggestions on how to improve. When i first created my Secondlife account several months ago, I didn’t have the best experience as my internet was slow and the grid had so much lag. So, I stopped using Secondlife and sold my original land plot. However, now that I’m back in and want to explore the world further, I decided it was time to get another plot. I just purchased a 512 sqm plot on Gurshi. My wife, Heavenly Barkkorn and I decorated the plot with items we accumulated. Stop on by to visit. I’m on from time to time. If you would like to meet with me some time, IM me. 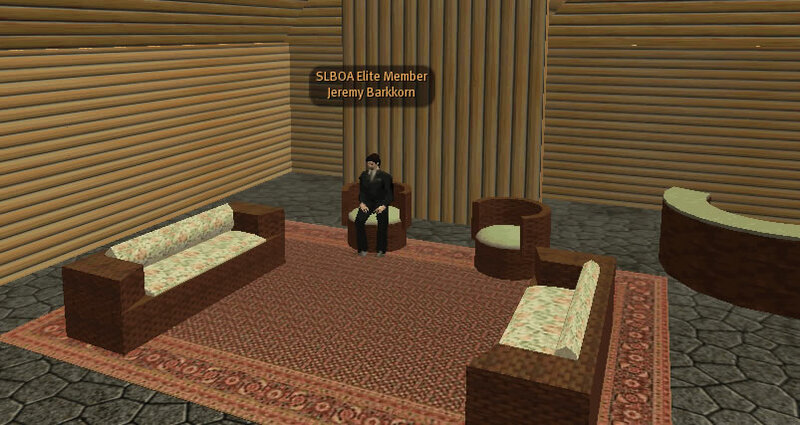 Jeremy Barkkorn is my name in SecondLife. This is my first blog entry. 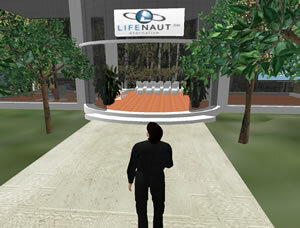 I plan to use this blog to record my thoughts and experiences using SecondLife. I first entered “the grid” a few months ago and didn’t do too much as my internet access was slow and the grid itself seemed to have incredible lag issues. 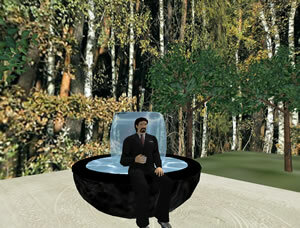 I see now that the system seems more stable and now I feel more able to take advantage of the benefits of using the SecondLife system. 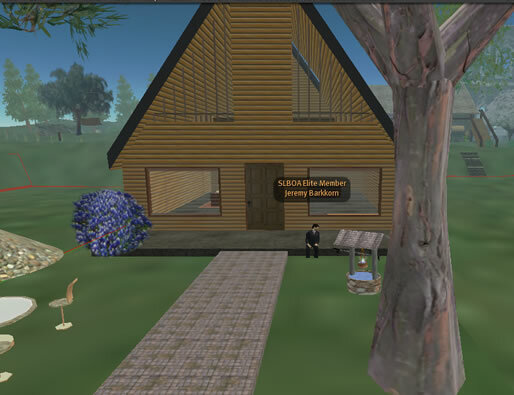 As a web developer, I see a lot of potential in merging the technologies of the standard web pages with secondlife technologies.